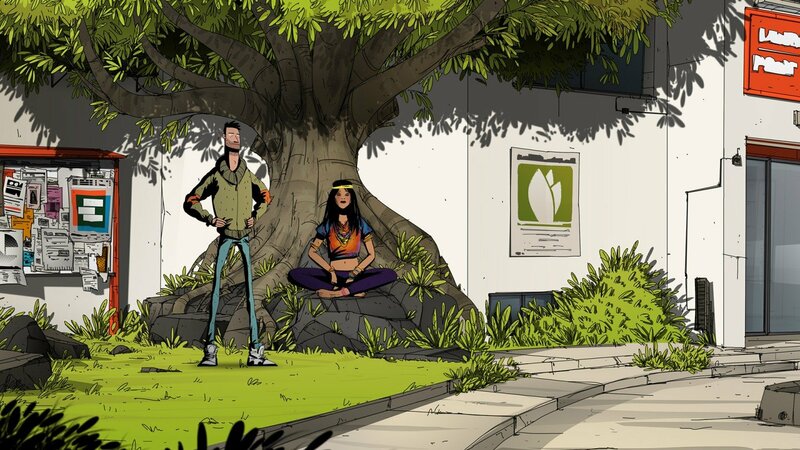 The world is threatened by a dangerous virus. 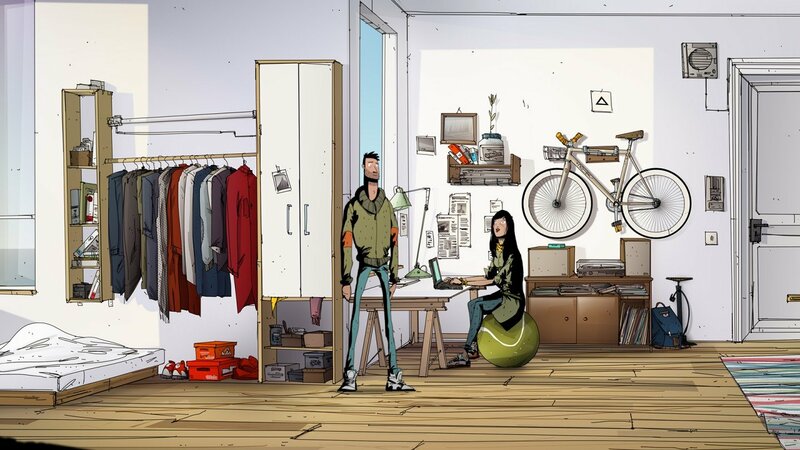 The majority of the human race has already been killed. 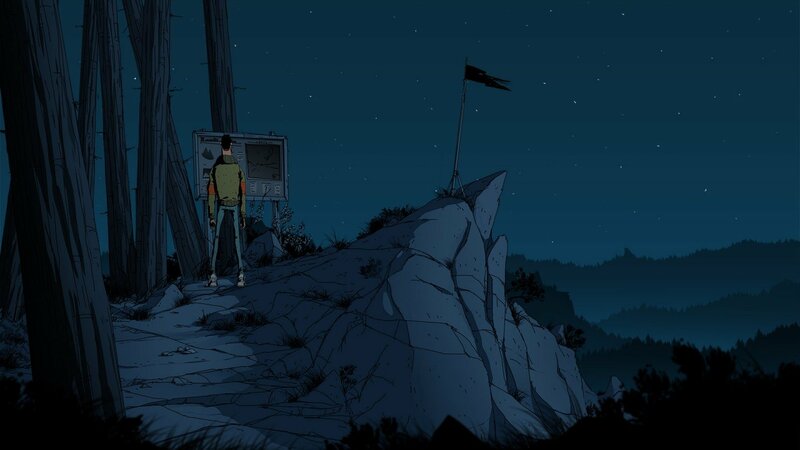 Amid this apocalyptic scenario, young Harvey Pendrell receives a radio signal, urging him to warn Yelltown’s survivors that “They are coming.” A journey full of mysteries, inexplicable questions and terrifying revelations begins and before he knows, Harvey finds himself in the middle of an adventure that will affect the future of the whole human race. 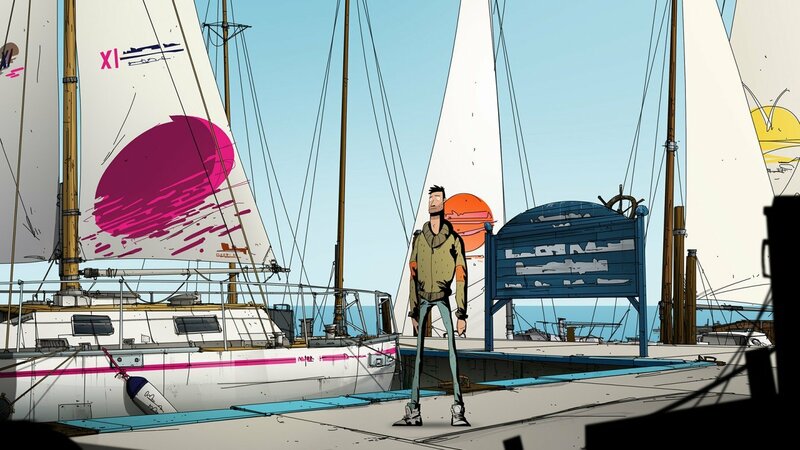 Although plagued somewhat by story clichés, this otherwise compelling conspiracy adventure is well worth looking into. 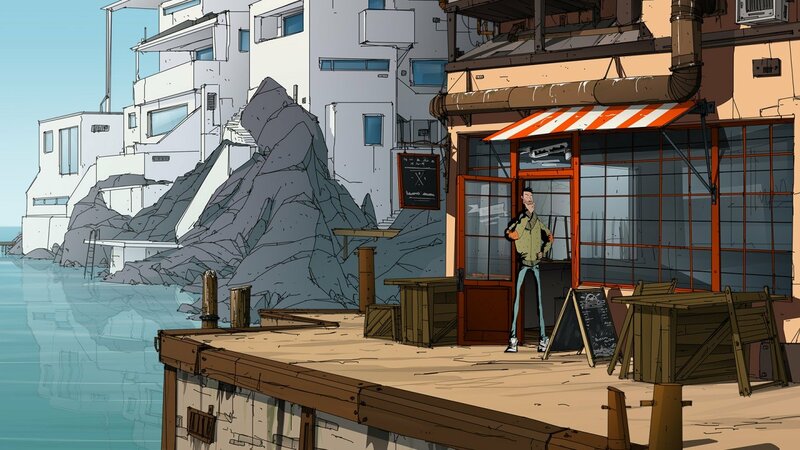 Here's a glimpse of what you can expect from the stylish conspiracy-themed point-and-click adventure coming later this month. 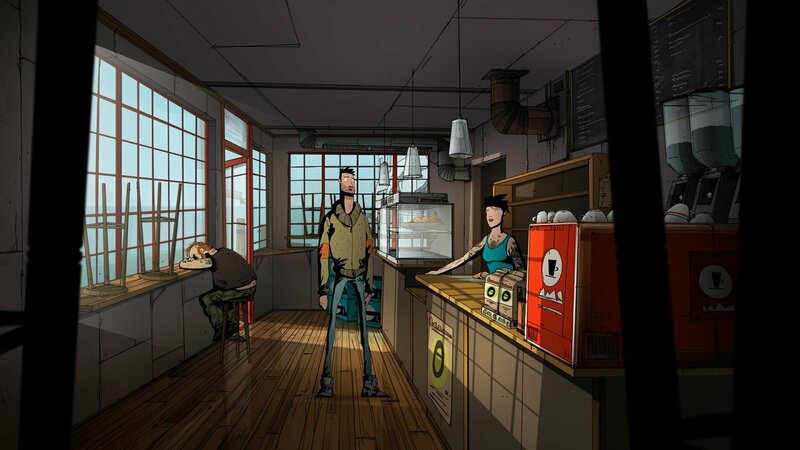 Hand-drawn point-and-click adventure available for Windows, Mac and Linux. 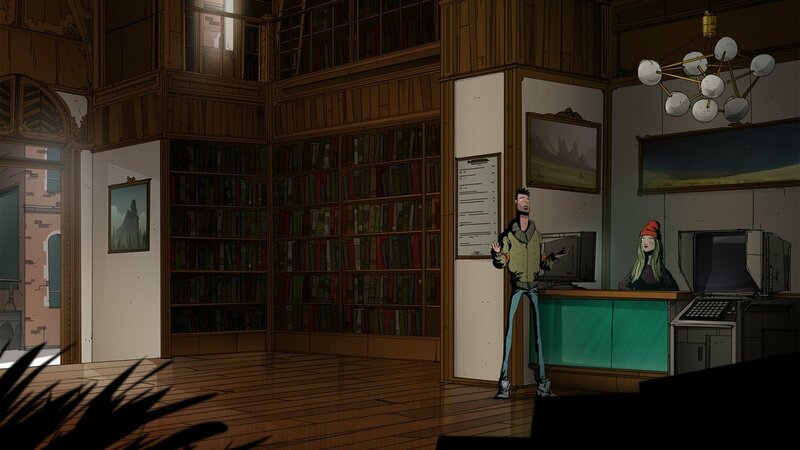 Trailer announces May 24th launch date for classic-styled point-and-click conspiracy thriller. 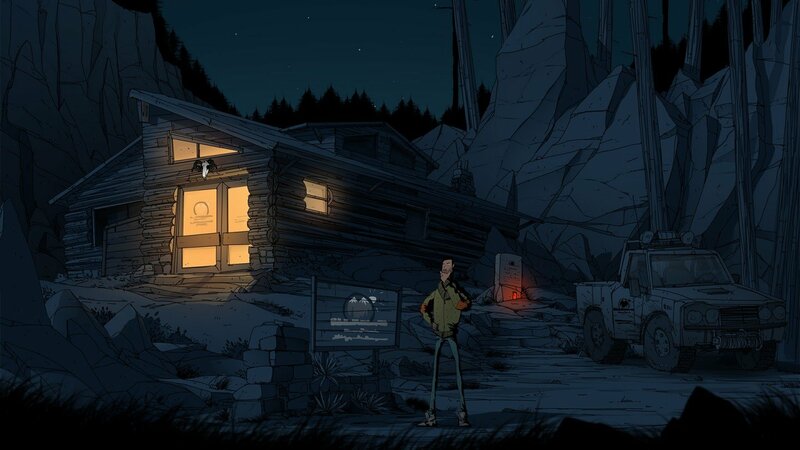 Stuck in Unforeseen Incidents, or looking for the best way to proceed? 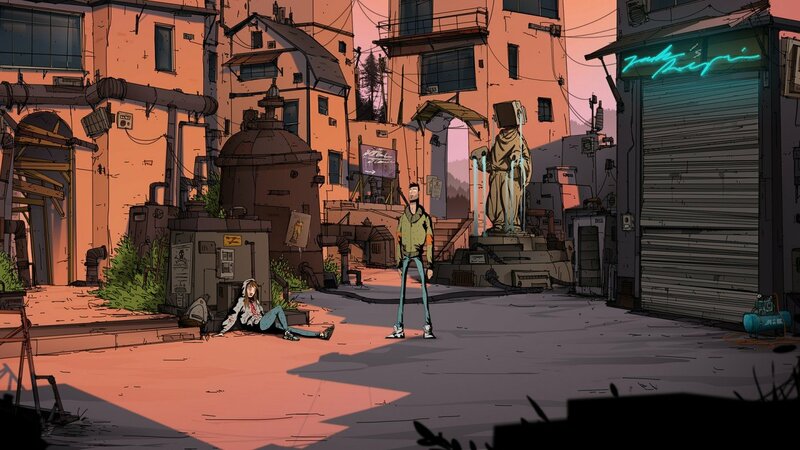 Click below to view our walkthrough for Unforeseen Incidents and wonder no more! 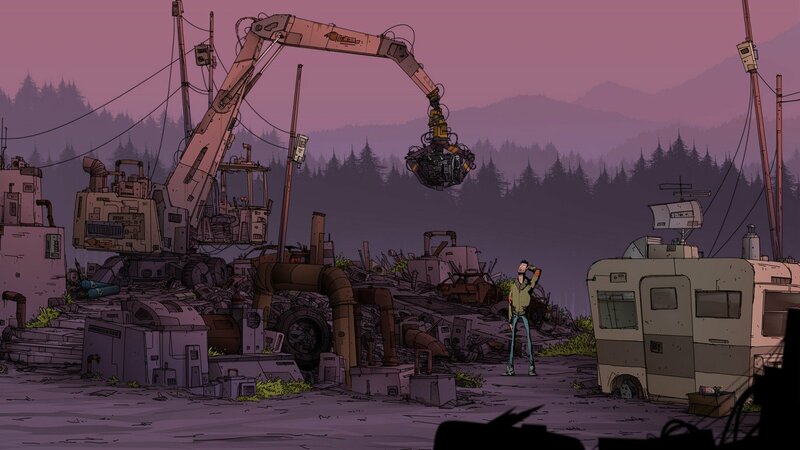 Unforeseen Incidents is an adventure game, released in 2018 by Backwoods Entertainment. 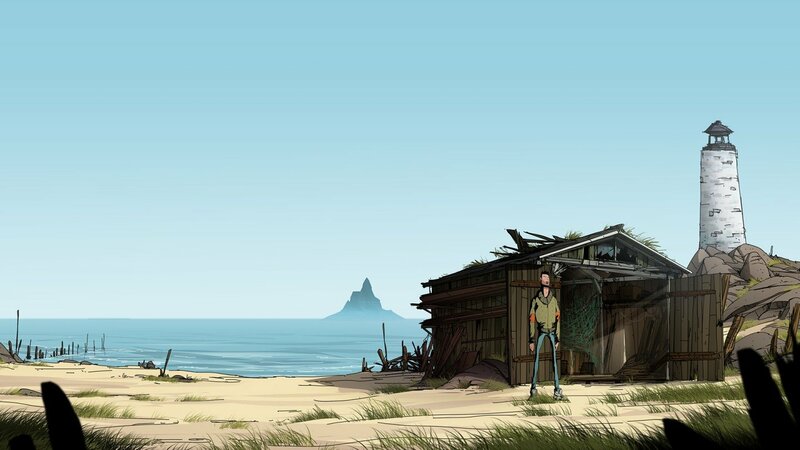 Unforeseen Incidents has a Stylized art style and uses a Point-and-click control scheme. 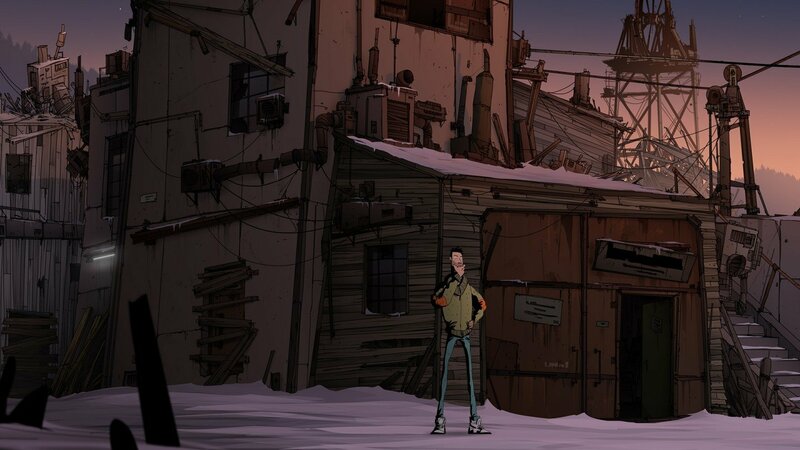 Adventure Gamers have published a review of Unforeseen Incidents and rate it as Very good, meanwhile the community rating for Unforeseen Incidents is Good.